The Ahmadiyya Muslim Community is a dynamic, fast growing international revival movement within Islam. 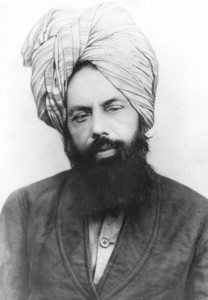 His Holiness Mirza Ghulam Ahmad of Qadian, India (peace be on him), founded the Community in 1889. Ahmadi Muslims believe him to be the long awaited Promised Messiah and the Imam Al-Mahdi, whose advent was foretold by the Holy Prophet Muhammad (peace and blessings be upon him). 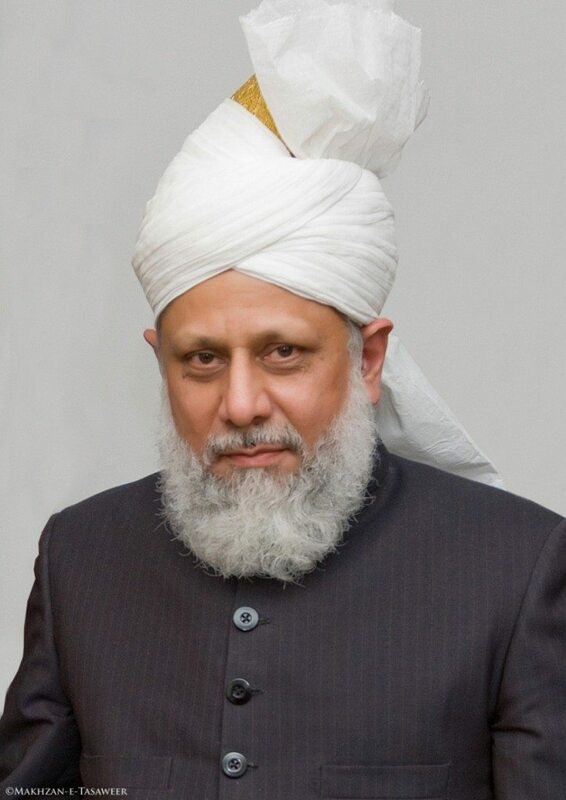 The current headquarters of the Community are in the United Kingdom, where His Holiness Mirza Masroor Ahmad resides. The Ahmadiyya Muslim Community propagates the true teachings of Islam and the message of peace and tolerance through a twenty-four hour satellite television channel (MTA), the Internet (alislam.org) and print (Islam International Publications). The Ahmadiyya Muslim Community is an entirely self-funded religious organisation and has no political ambition whatsoever.